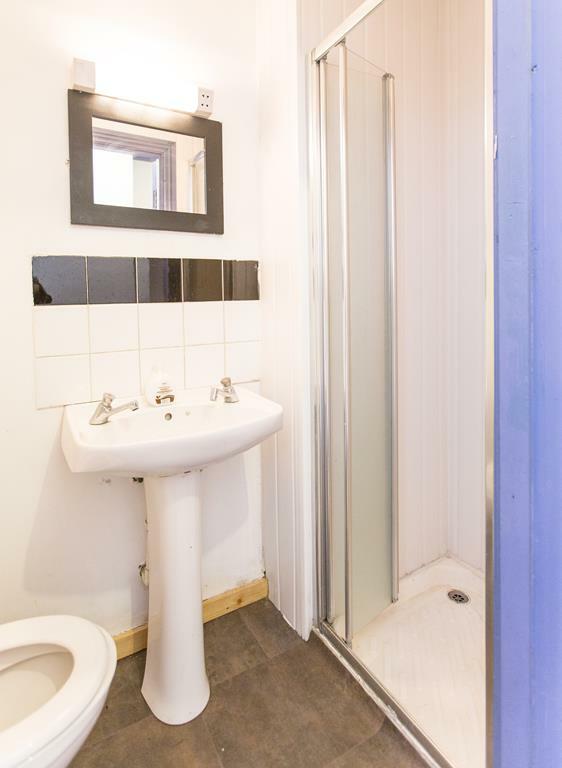 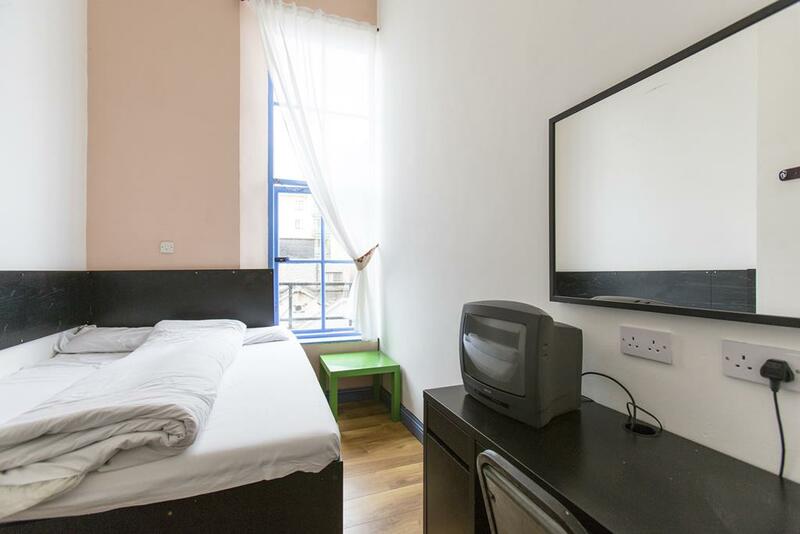 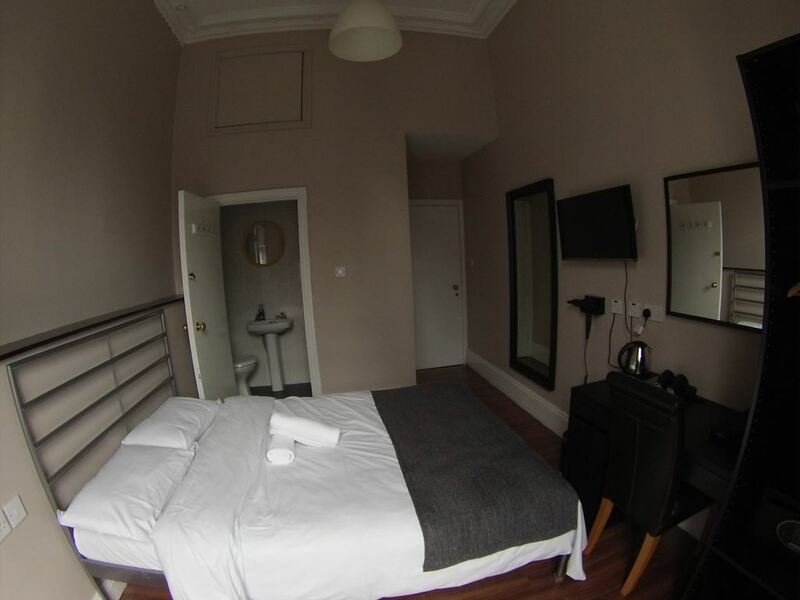 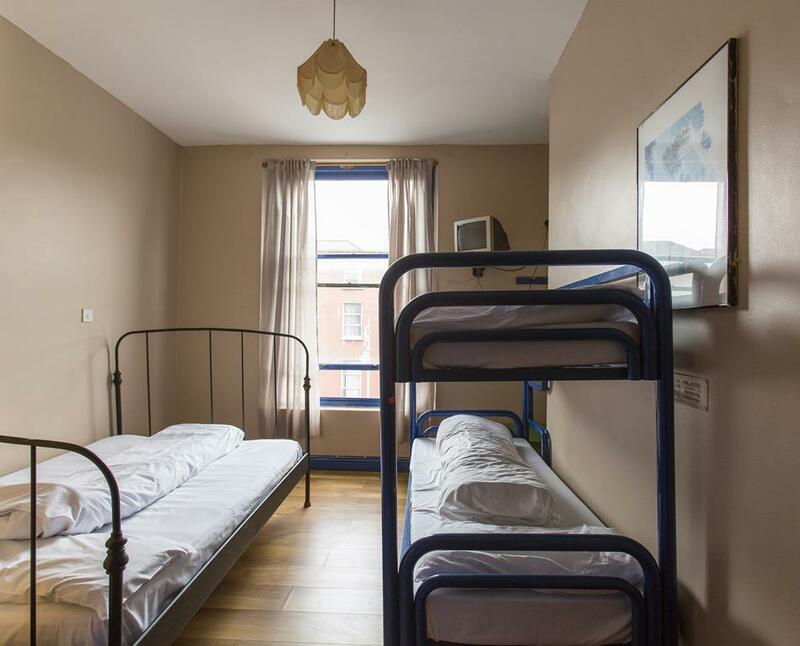 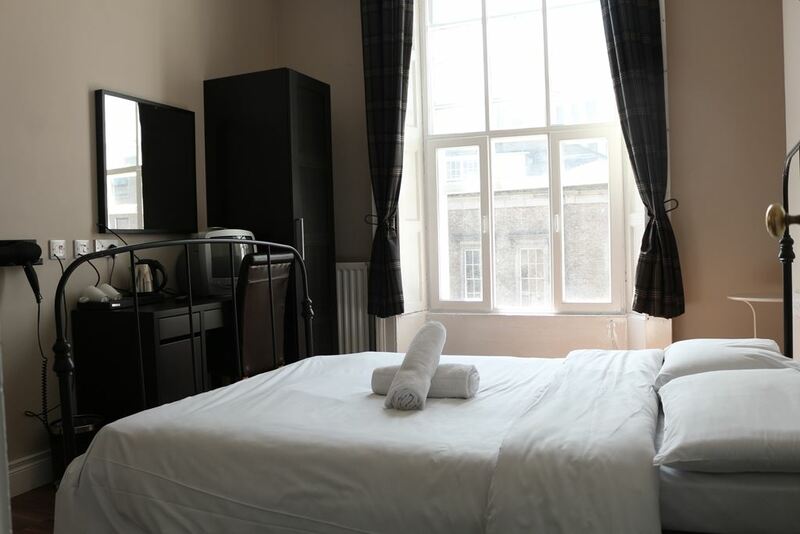 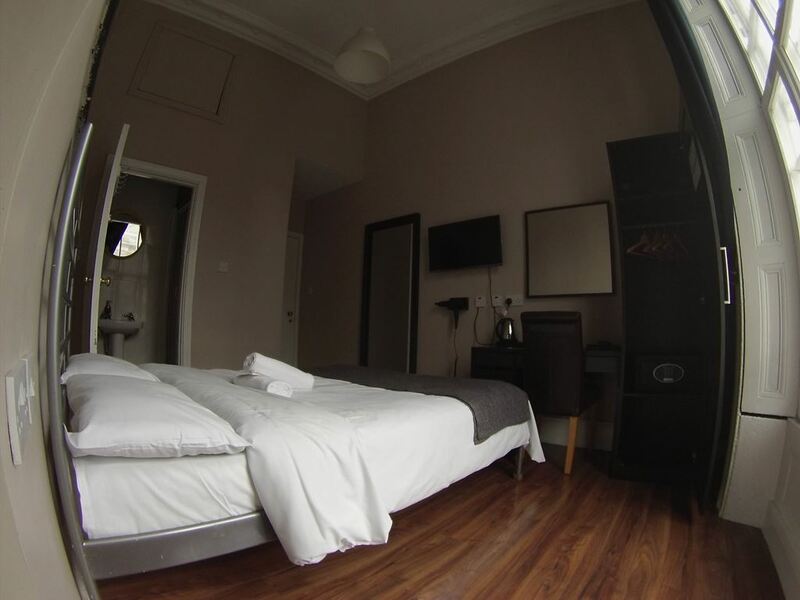 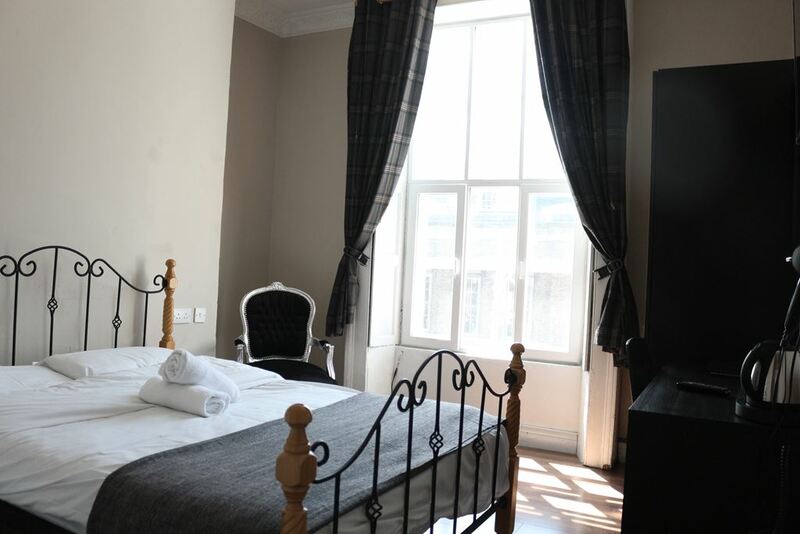 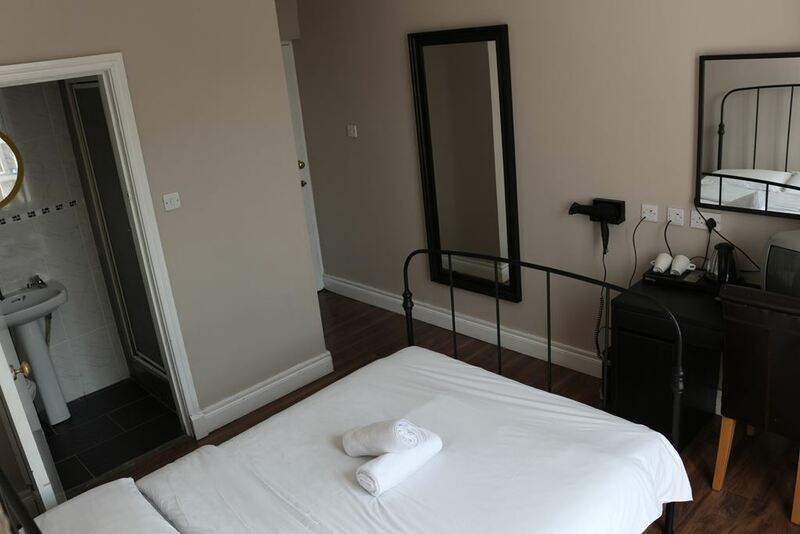 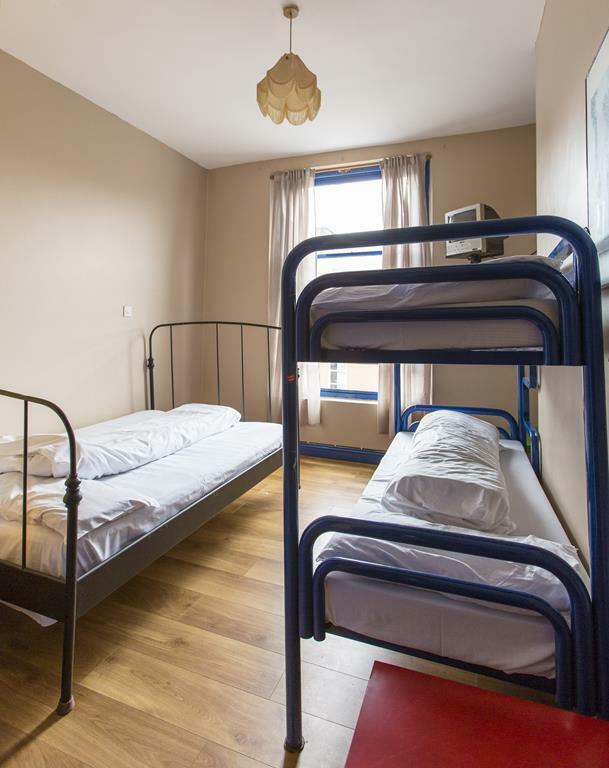 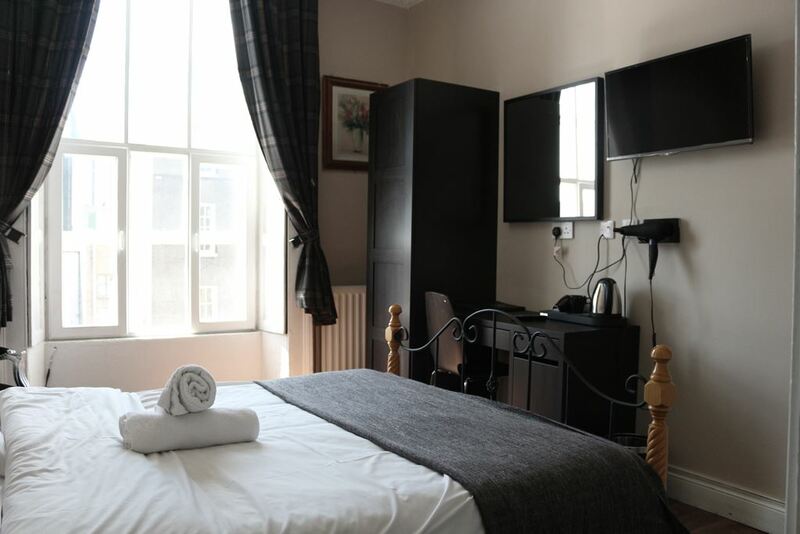 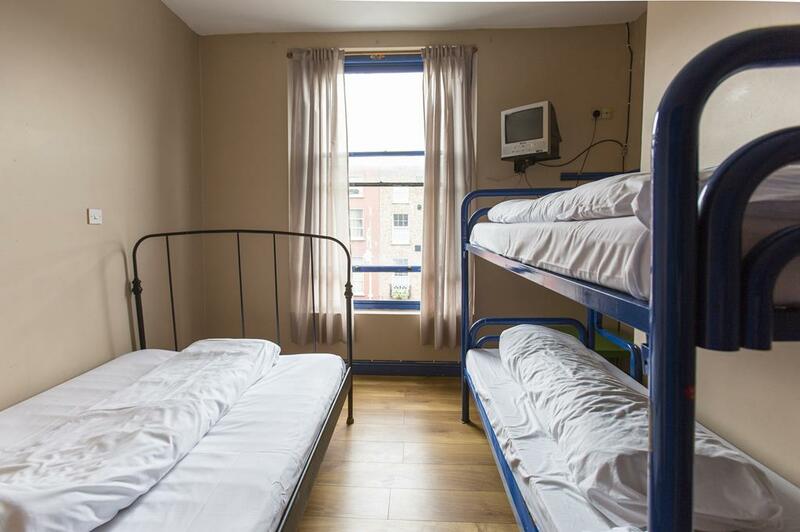 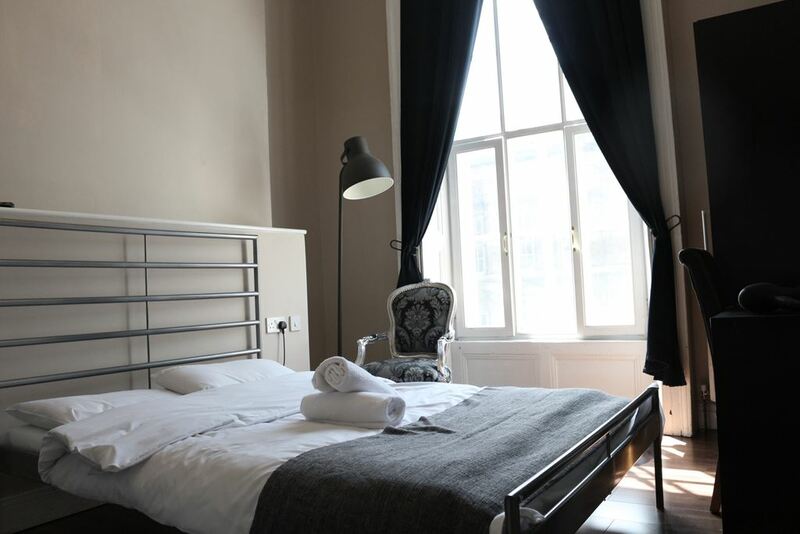 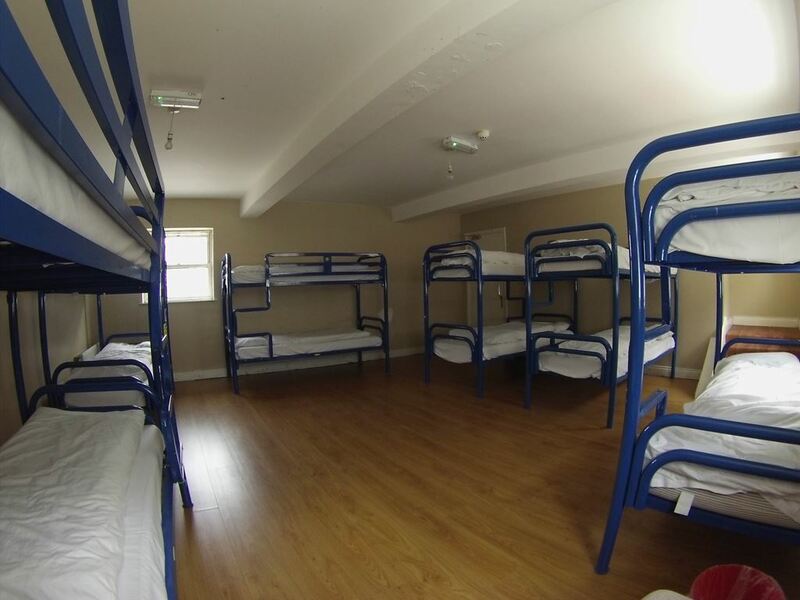 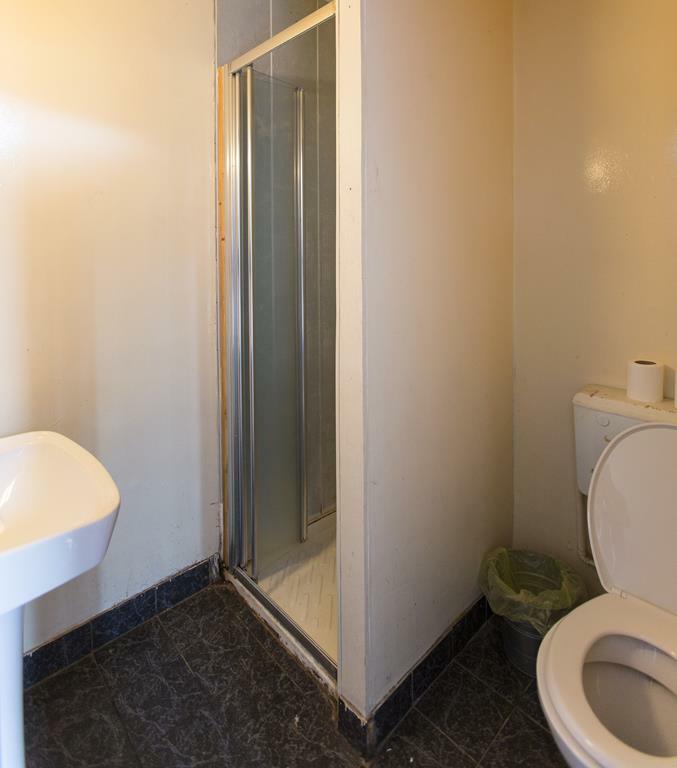 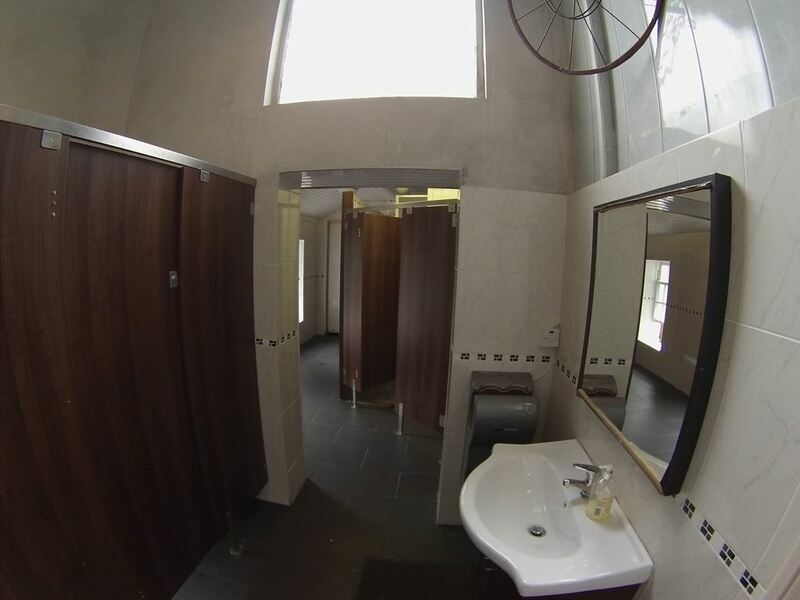 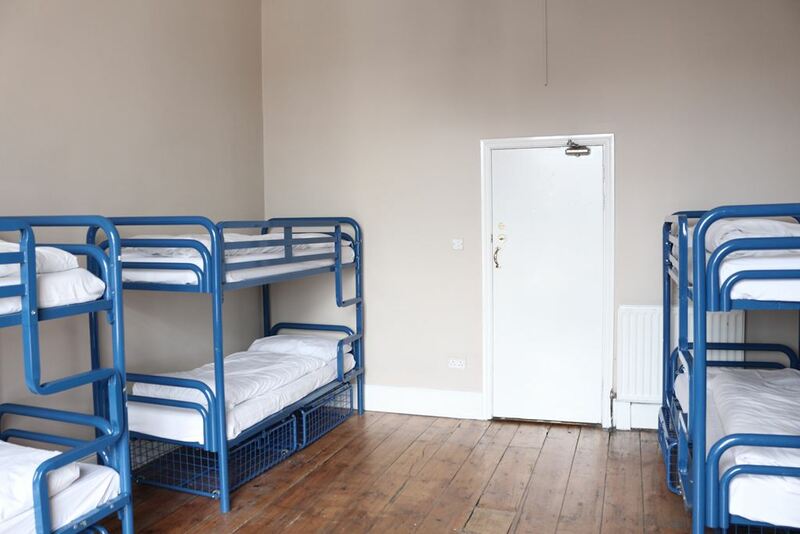 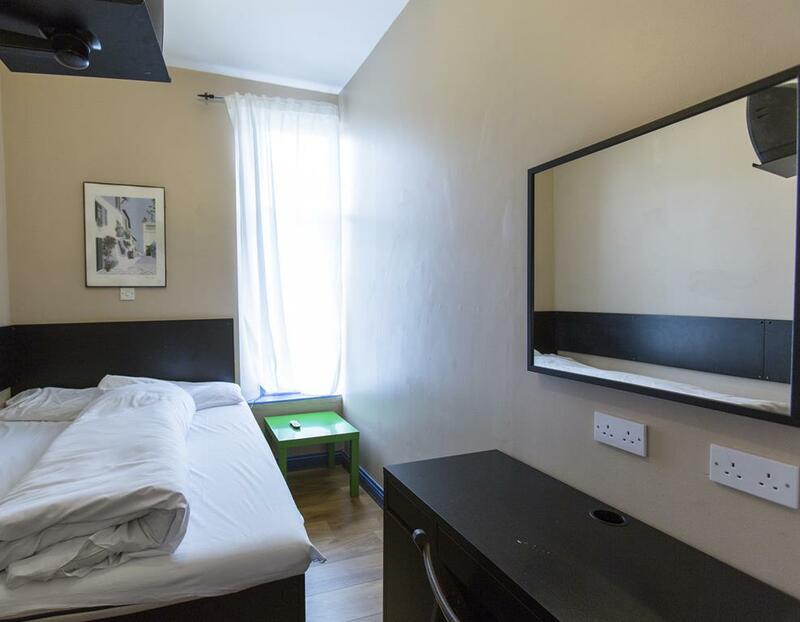 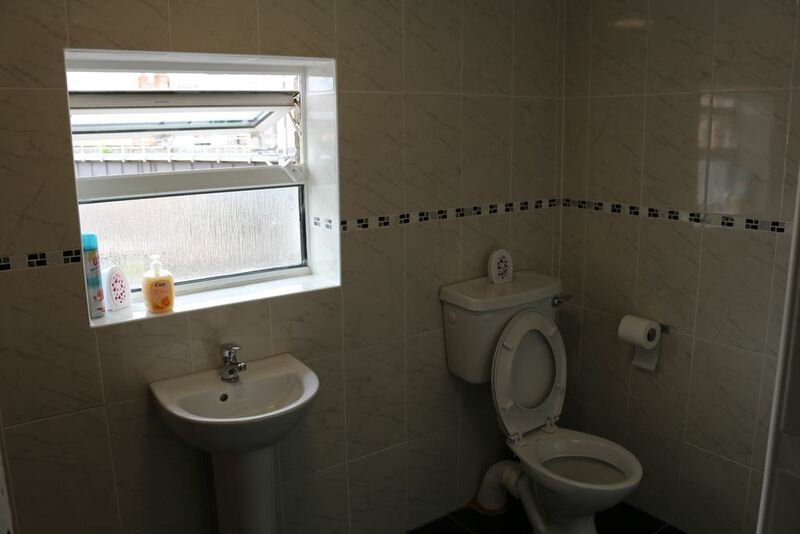 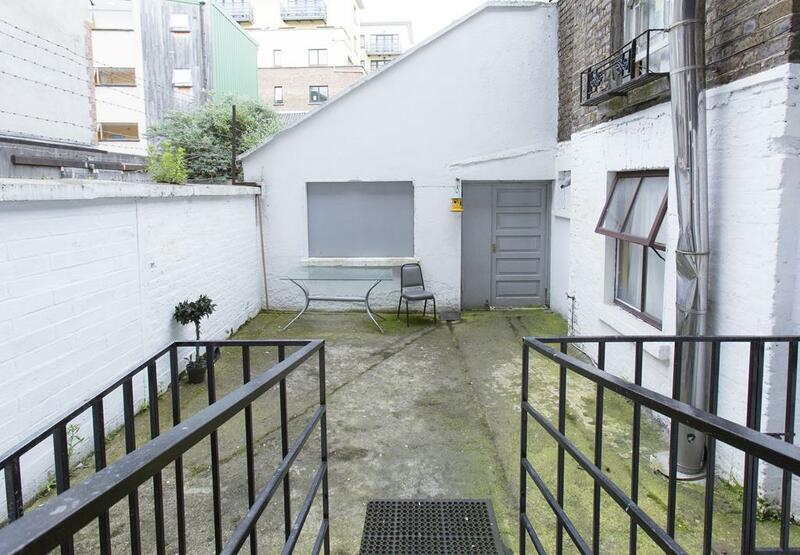 The D1 Hostel is located on the main accommodation street in the very centre of Dublin city. 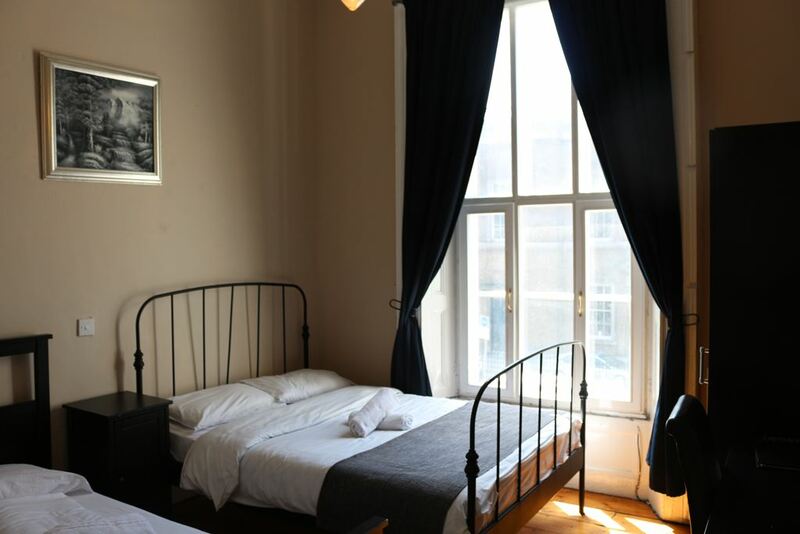 The hostel is based in a listed Georgian building with many of it's old features intact. 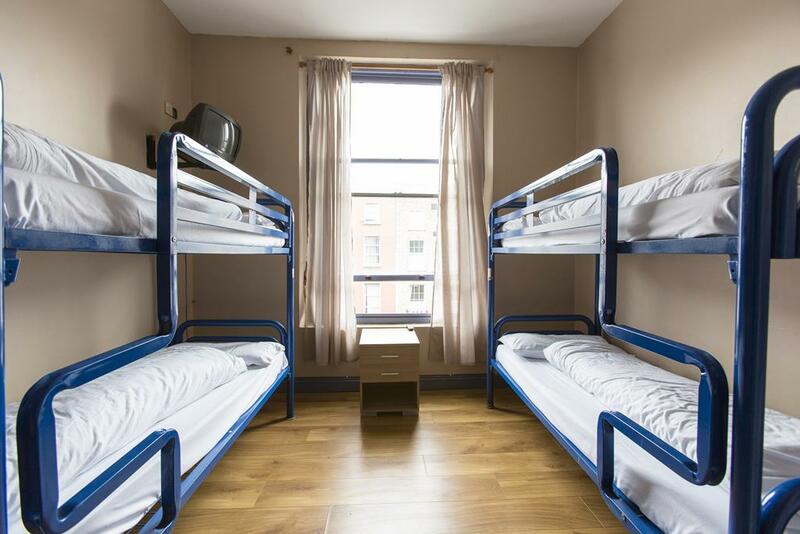 Hostel Beds in shared Dorms.